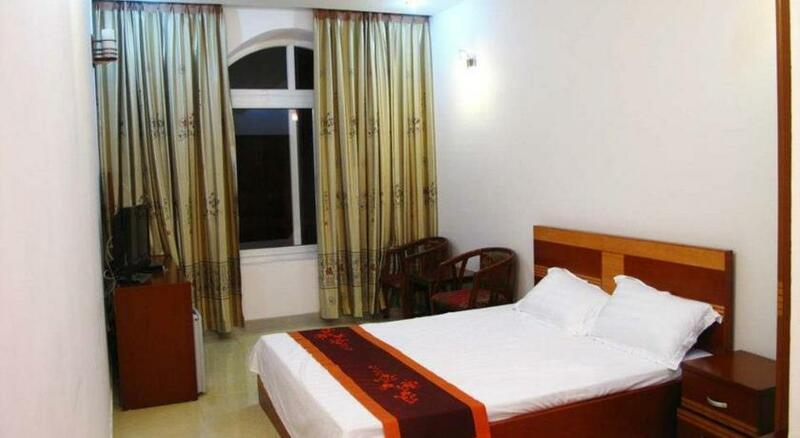 Featuring free WiFi and a restaurant, Dinh Gia Palace offers pet-friendly accommodation in Nam Giao. Free private parking is available on site. Every room at this hotel is air conditioned and is equipped with a TV with satellite channels. For your comfort, you will find slippers and free toiletries. The nearest airport is Noi Bai International Airport, 40 km from the property.